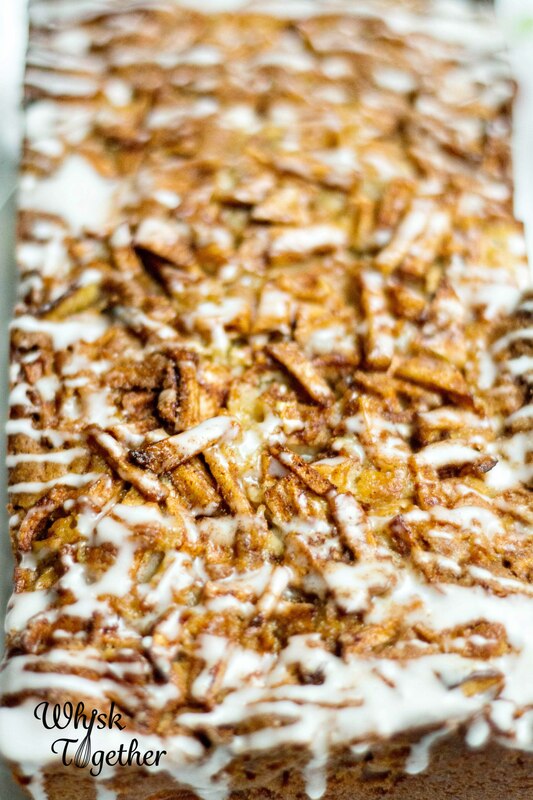 I love icing… but not the weather kind! The weather service predicts more ice here today, so we will be inside with a long weekend. Now I get to do some experiments that have been on my to-do list for a while. One is apple cider. I know … Fall is over. 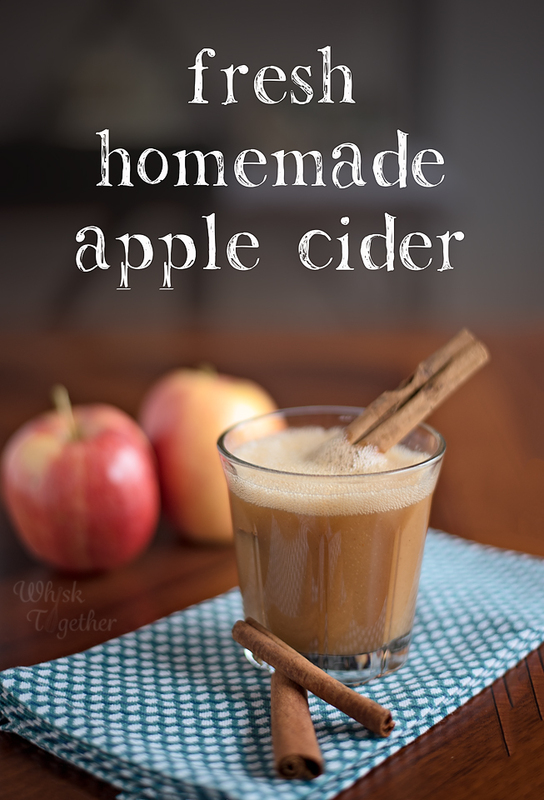 Hot apple cider is just what we need still in the cold winter months and I love the stuff. But I don’t like the high sugar and calories! 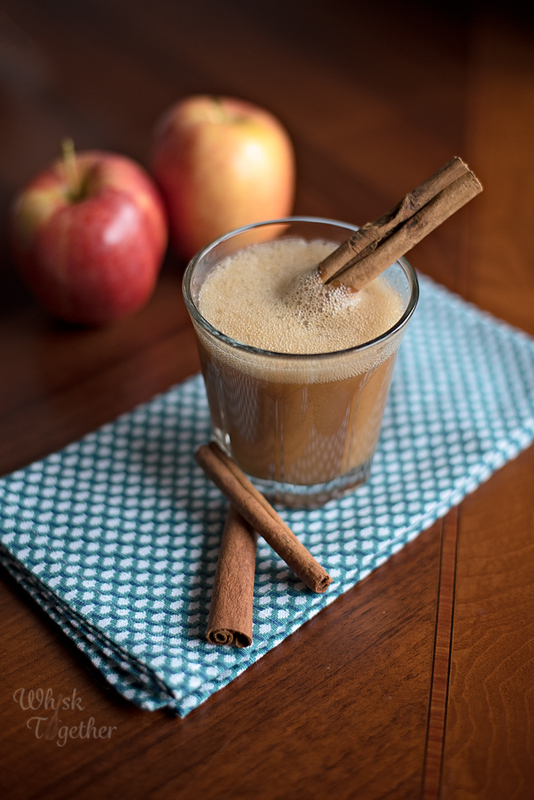 Most apple cider recipes remove the skin of the apple which we know has most of the fiber and vitamins. 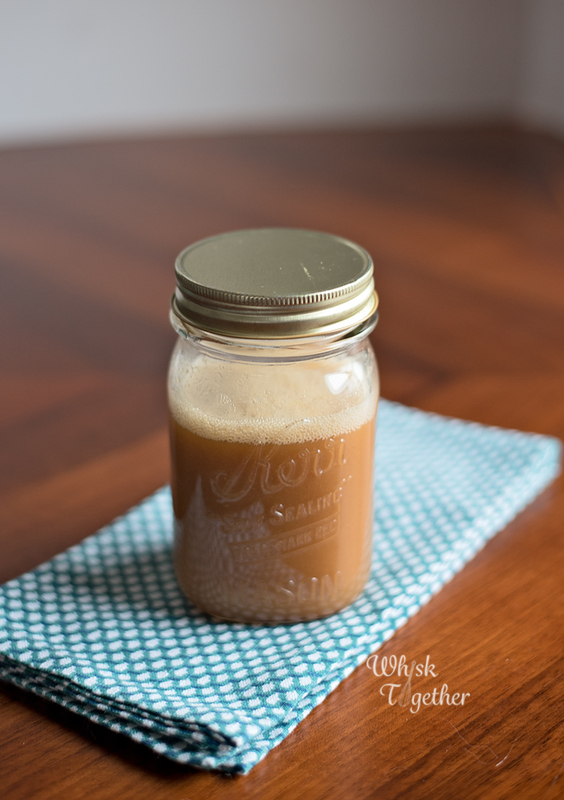 Most apple cider recipes take 2-3 hours of cooking time. Not this one. Now, you can strain the apple bits in a strainer if you do not like the texture. 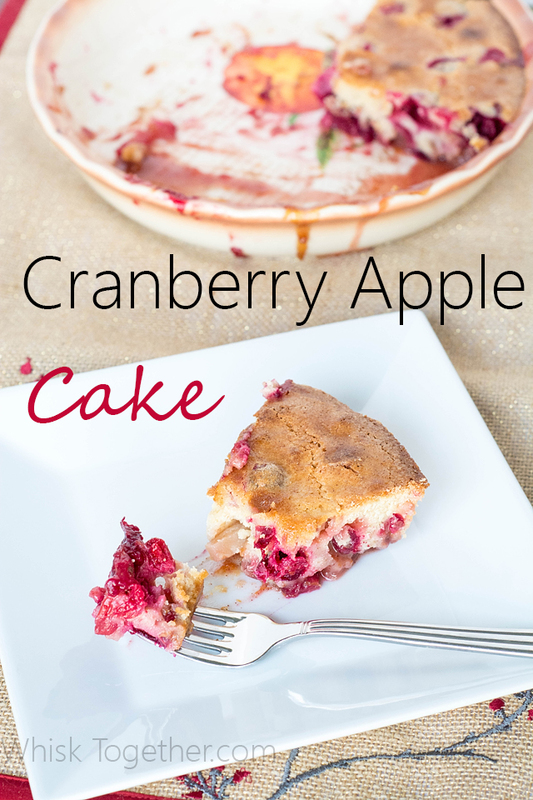 Try it out and see – I didn’t mind it at all and thought it tasted great. But you may be expecting a more liquidy cider and so you may want to pour this through a fine mesh strainer first. Feel free to store in the refrigerator. I keep mine in a jar and then I can heat it up in the microwave if I want to (without the lid of course). 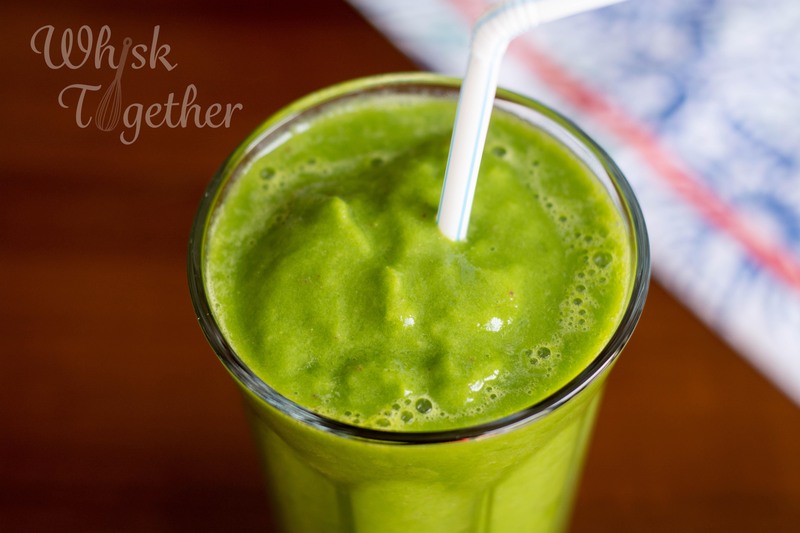 Add all ingredients to the high powered blender. Make sure the lid is on tight and secure. Start the blender on 1 (low) and slowly increase to 2 or 3. 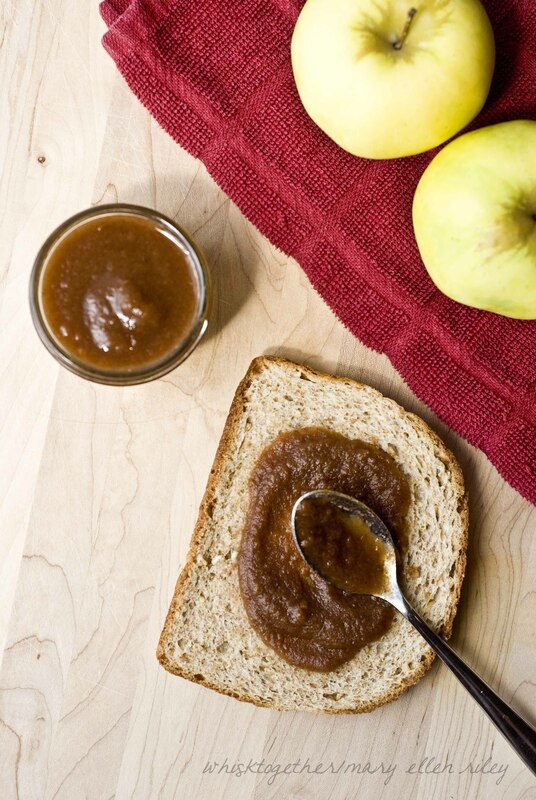 Everything should like applesauce in less than one minute. Increase speed to 9 or 10. Blend for about 3-5 minutes depending on how hot you want the apple cider. For my kids, I turned it off after about 3 or 4 minutes and the apple cider was warm and not hot. If you do not like pulp at all, strain the cider through a fine mesh strainer. [br]Store in the refrigerator. Book: Book Club this month picked “Matched” by Ally Condie and is really good. If you like “The Giver” by Lois Lowry, then you will probably like this book. It is another Young Adult Literature Dystopia novel following a young girl named Cassia. 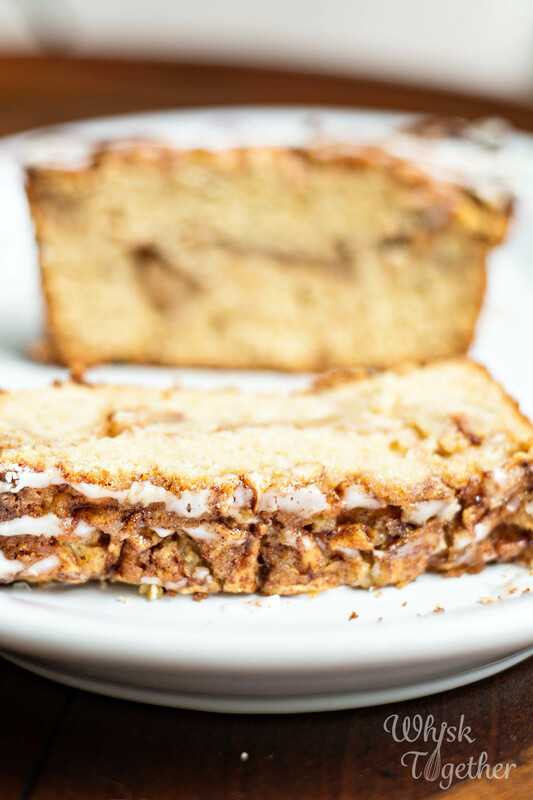 Recipe: If you need yet another apple recipe, this is it. 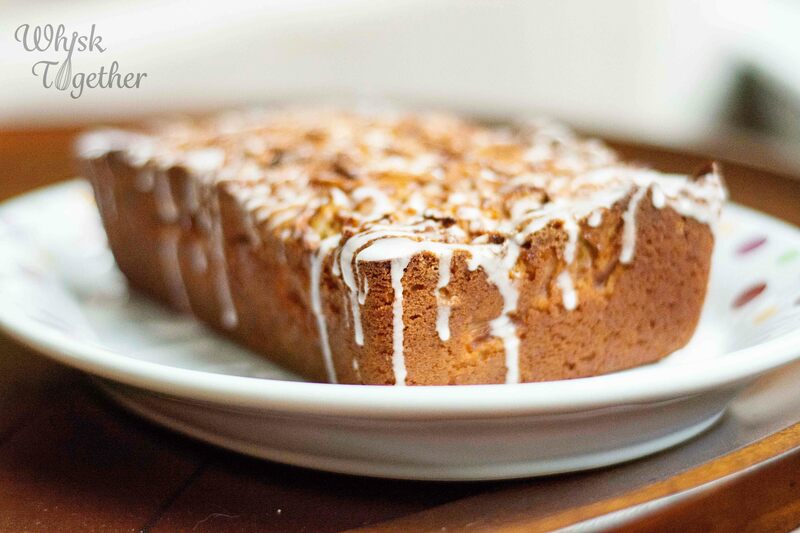 A great fall breakfast, snack or dessert, this apple fritter bread is like eating a apple fritter donut without all the grease and frying. 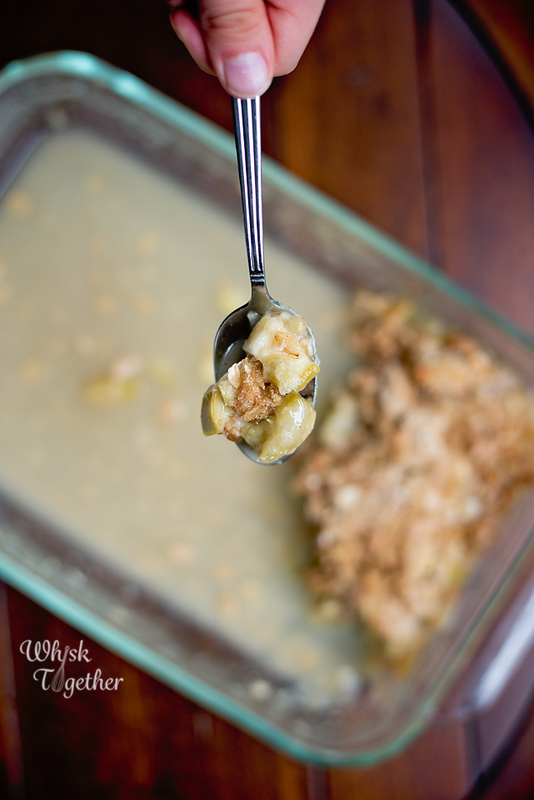 Nuts would be great with the recipe as well and a welcome crunch to contrast the smooth apples. We agreed the recipe does taste better the day after it is made. The apple juices seep into the bread and flavor the rest of the loaf. I did not attempt to replace the oil with applesauce, but I suspect this would work because I make this substitution very often. 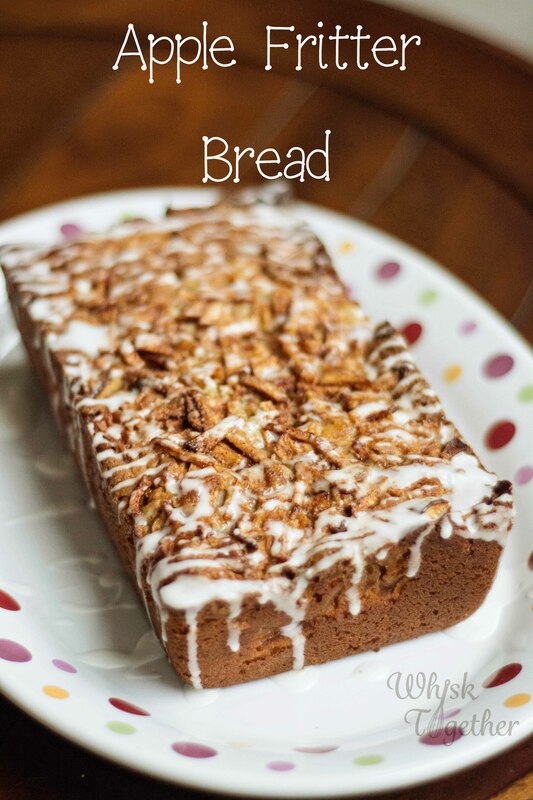 Don’t need a whole loaf? Make muffins! Need a cute gift to give? Make a bunch of mini versions! Wrap in plastic wrap and tie with a ribbon. Need a dessert? 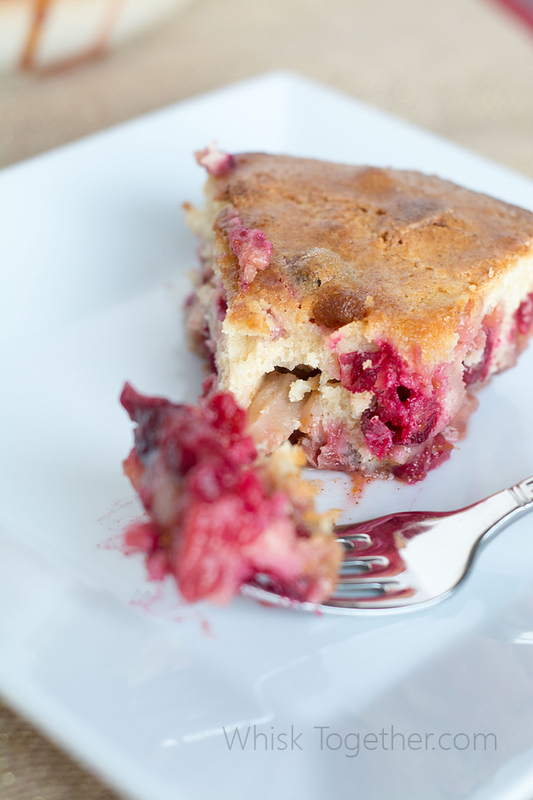 Try this recipe in a 9×9 pan and just skip splitting the batter. 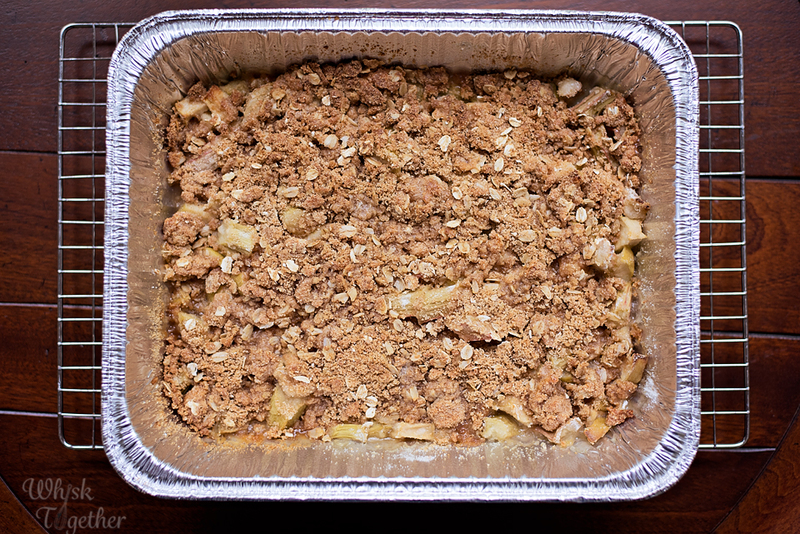 Add the entire batter to the 9×9 pan and press all of the apples slightly into the top. 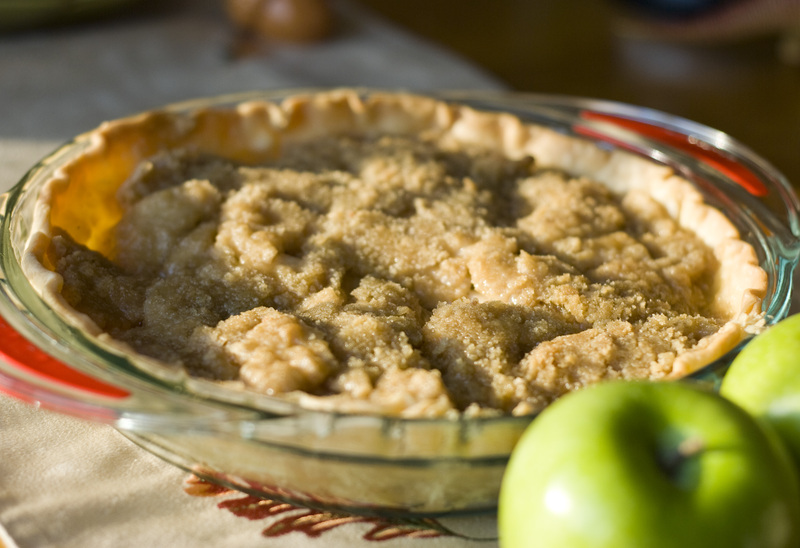 Apple tips: We love tart apples here and the Granny Smiths are a favorite. Other great apples to use in this would be Gala or Fuji. I would avoid Red and Golden Delicious as they turn to mush in the oven. Spray a 9×5 pan with cooking spray. 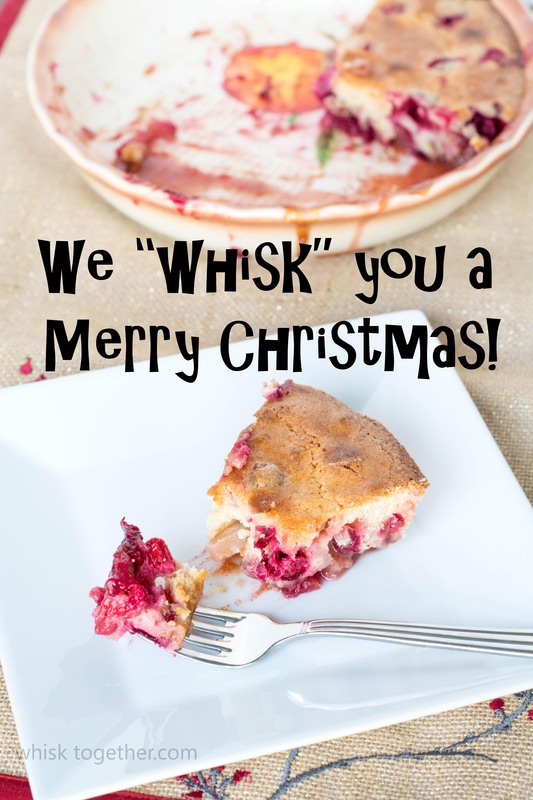 In a medium sized bowl, whisk together the flour, baking powder, and salt. If using butter, beat the butter and sugar together until blended. 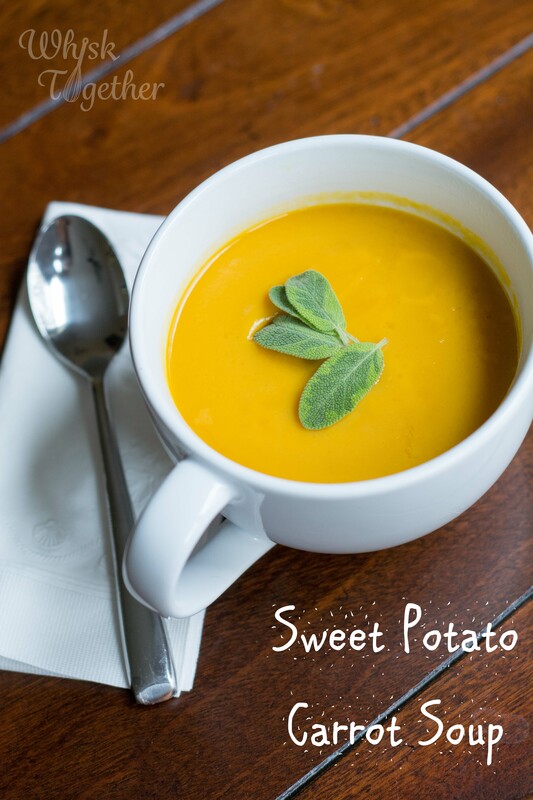 If using oil, just mix the oil and sugar thoroughly in a large bowl with a fork. Add eggs. Mix until blended. Add vanilla. Alternate adding the flour and milk into the mixture – always begin and end with flour. So, 1/3 flour mixture, 1/2 milk, 1/3 flour, 1/2 milk and rest of flour. Do not overmix. Just combine together and quit stirring. Now that the flour bowl is empty, you can make mix the brown sugar and cinnamon together. The apple mixture should be blended as well. Pour half of the bread batter into your prepared loaf pan. Add half the apples and half the brown sugar mix. Press down slightly. Add the remaining bread batter. Add the rest of the apples and brown sugar mix. Press down slightly. For optional swirls, drag a butter knife slowly through the bread in a snake like motion without touching the bottom of the pan. Bake 50-70 minutes. After the first 40 minutes, I placed foil on top to keep the top from becoming too brown. Test with a toothpick in the center for doneness – it should come out cleanly. Cool in the pan for about 30 minutes and then cool on a wire rack. For the icing, simply add the powdered sugar to a bowl. Mix just enough milk to it in order to get the consistency you like. I like it the consistency of honey. Drizzle onto cooled bread. Book: “Death by Food Pyramid” by Denise Minger is my new book for the week. It has a lot of great information in it and more important, she goes through parts of scientific studies step by step. What is an abstract? Results? What does p= and why? She briefly goes into these terms so others that didn’t have to write a Master’s Thesis on “The Effects of Drama Education on the Social Skills of High School Students” can understand what is going on in the original studies and make his or her OWN conclusions. Recipe: I love the Fuji Apple Salad at Panera and started making my own copycat salads from one of my favorite restaurants. 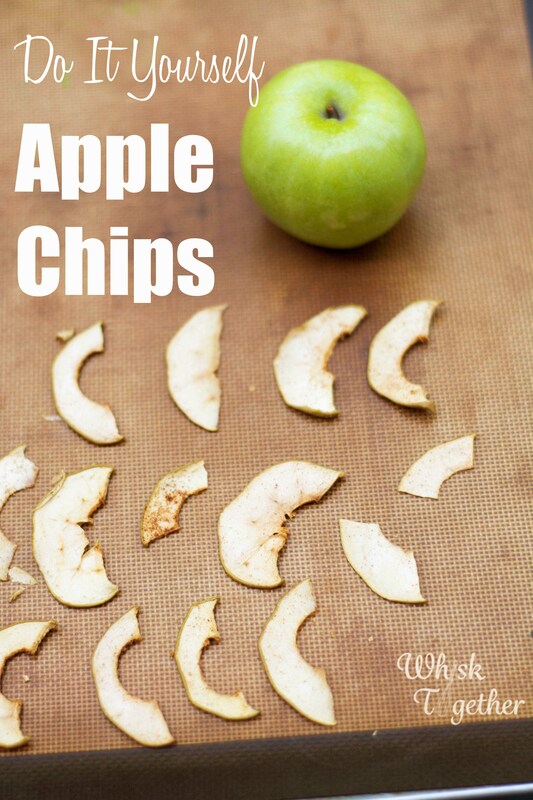 For the apples, I needed to run to the store to buy apple chips or just sit at home and let my oven do the work while the kids play outside. So, at home it is! And lots cheaper too…. These made a nice snack (no mess!) and are really good on salads. 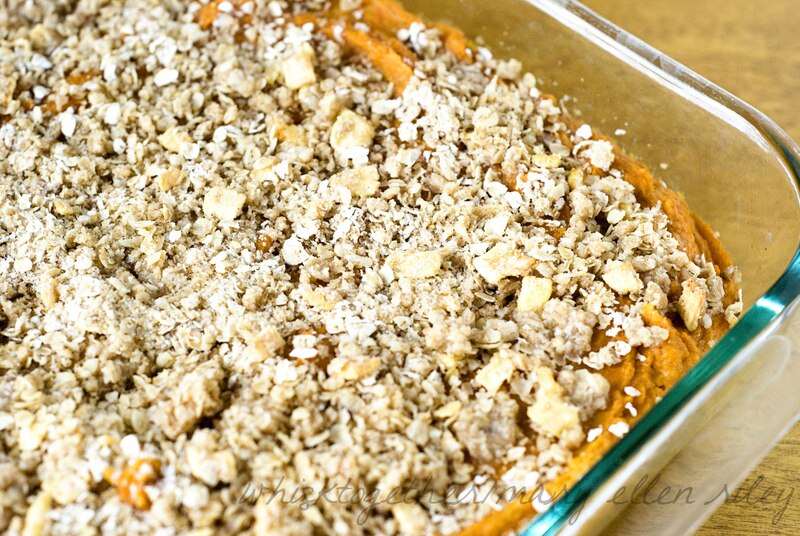 Line a cookie sheet with silicone or parchment. You may need two sheets for large apples. 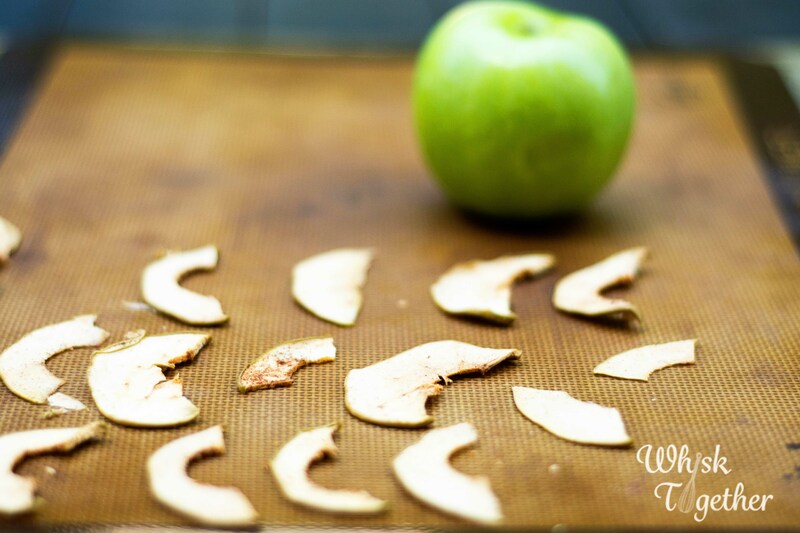 Slice the apples paper thin using a sharp knife or mandolin. In a large bowl or plastic bag, toss the apples with cinnamon and sugar. 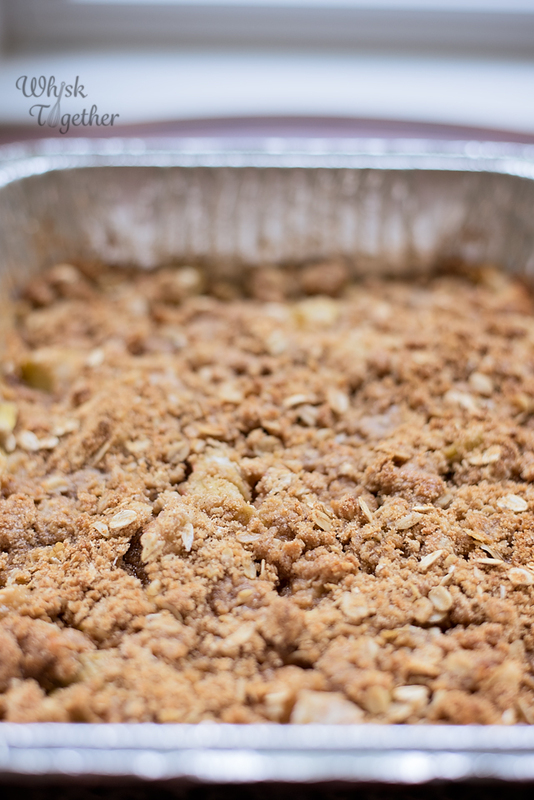 Lay the apples in a single layer on the cookie sheet. Bake for 45 minutes. Flip them over. Bake another 45 minutes. Cool and eat! The baking time will be determined by how thin the slices and may need adjusted. 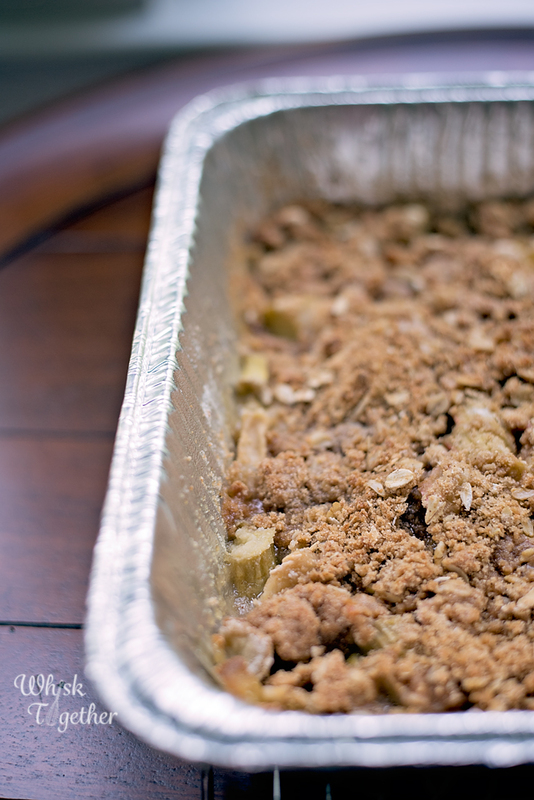 You can also simply turn the oven off and let the apples cool in the oven if they need a little more drying time. I was just watching Netflix Ted Talks again. One talk was heralding how great white bread is due to the fact that it represents our industrialization of food. Without that industrialization, we couldn’t live on 2% of farming familites or feed ourselves pasta from Italy. Louise Fresco points not to the American family that lives within driving distance of a local Farmer’s market, but the millions of southeast Asians without access and those who would not thrive without access to a supermarket that carries Wonderbread. It was an interesting take on what we normally hear in America on how everything needs to go back to small farms and local markets. 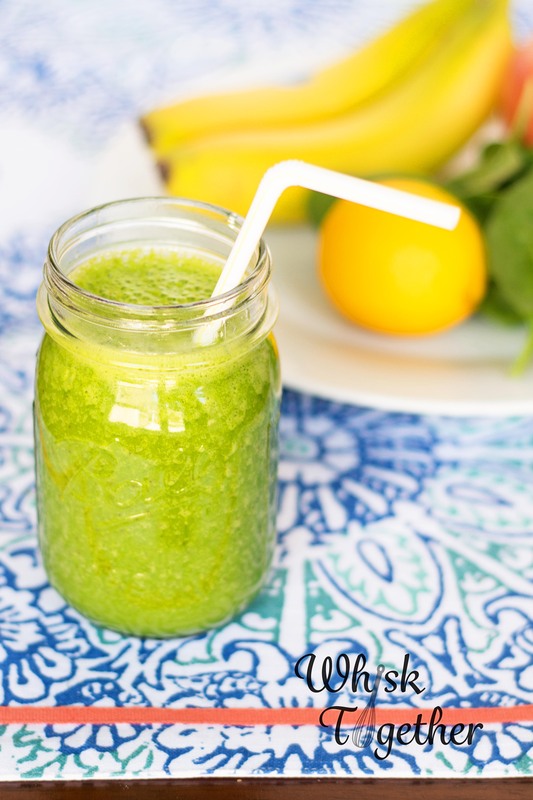 RECIPE: We have been trying to perfect green smoothies for about 4 years now…. I may like them and then the kids do not. 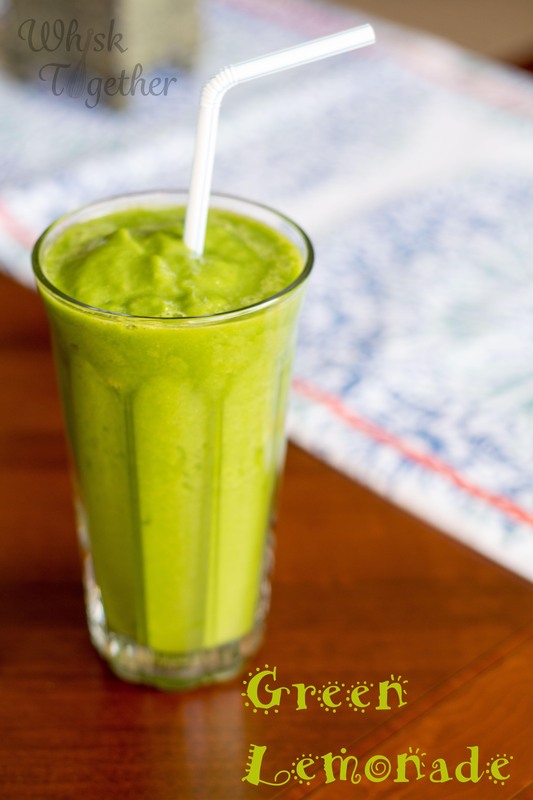 This Green Smoothie here was the last success – and quite a few years back! Now a Vitamix blender does help mix it up so there are no flecks, but I have made this in a regular blender as well and it works great. 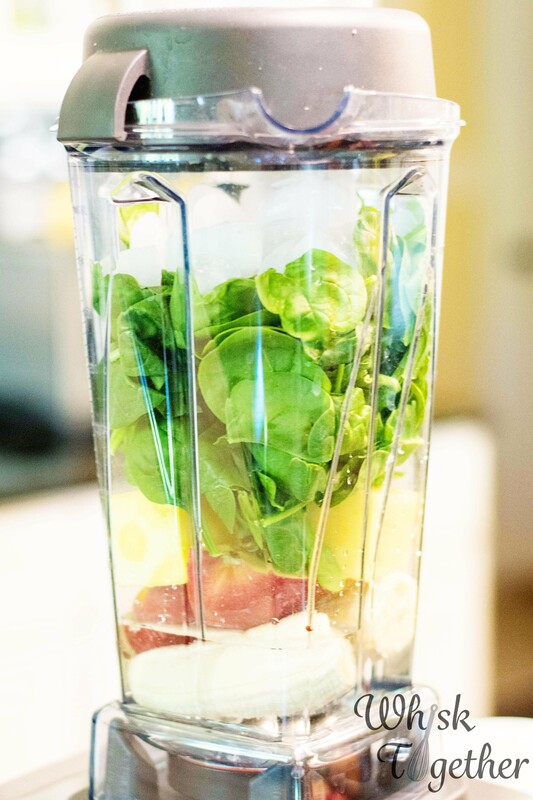 The regular blenders sometimes take a little starting and stopping to get the spinach to pull down into the blended mixture. Or this could work in a Magic Bullet! In regards to ingredients, I always make it with several core ingredients listed below. The 1 cup of fruit changes depending on what I have left in the fridge or what is going to be too ripe in the fruit basket. 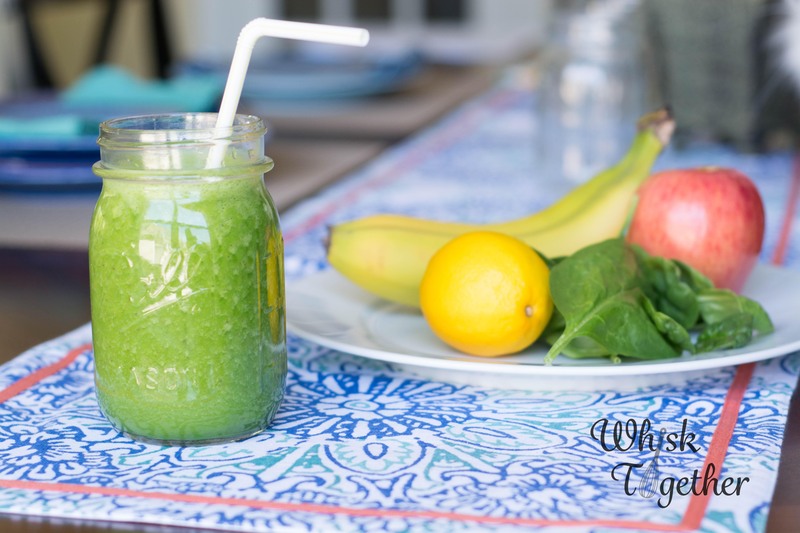 It doesn’t matter if I use a pear, pineapple, grapes or kiwi – the kids LOVE this smoothie. Blending Tips: Always add liquid first. Add the soft ingredients, then the spinach and ice always last. The weight of the ice will push the rest of the ingredients down towards the blades. Lemon Tip: We love lemon with spinach. It really masks the bitter flavor of spinach and kale in smoothies. 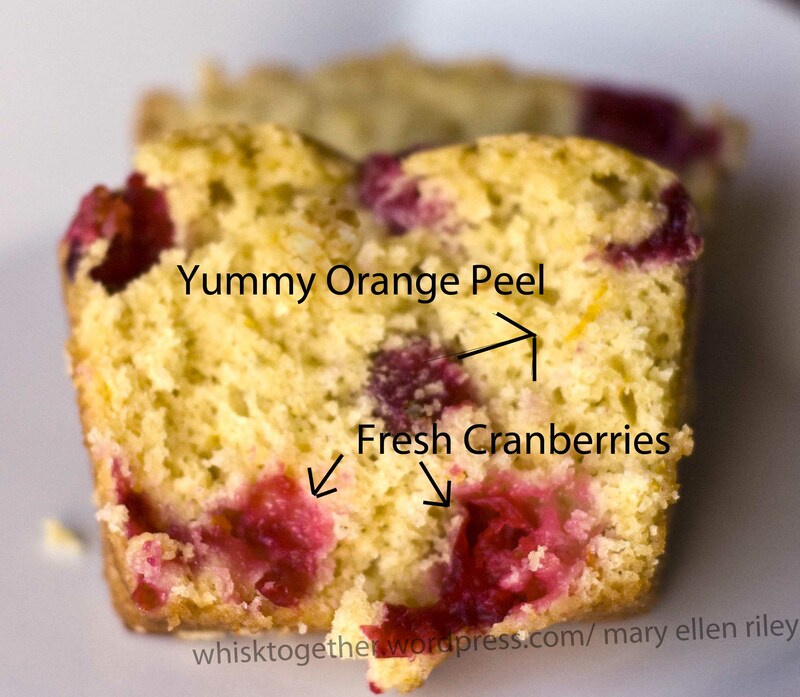 We have had to increase the amount of lemon from 1/2″ square of lemon peel to 1″ square of lemon peel. The Vitamix blender blends it to a pulp and a regular blender may need lemon zest. Feel free to add or subtract the amount of lemon zest to your tastes. Add ingredients to blender in order listed. Blend and serve. 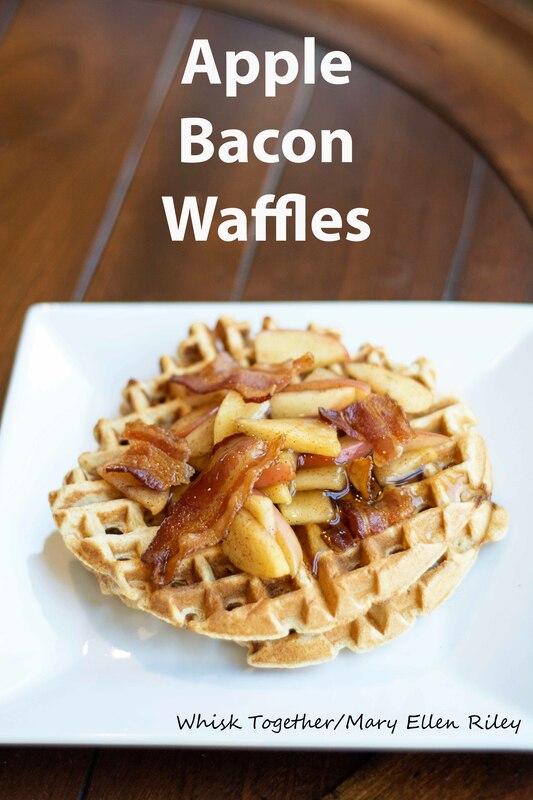 Recipe: This is one of my FAVORITE breakfasts ever!! I had a similar meal at Mimi’s Cafe. They have such delicious food. 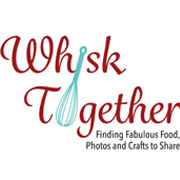 If you haven’t been there, I love their roasted turkey dinner. A very simple preparation and easy to do, this recipe is a great lazy day winter breakfast or dinner. 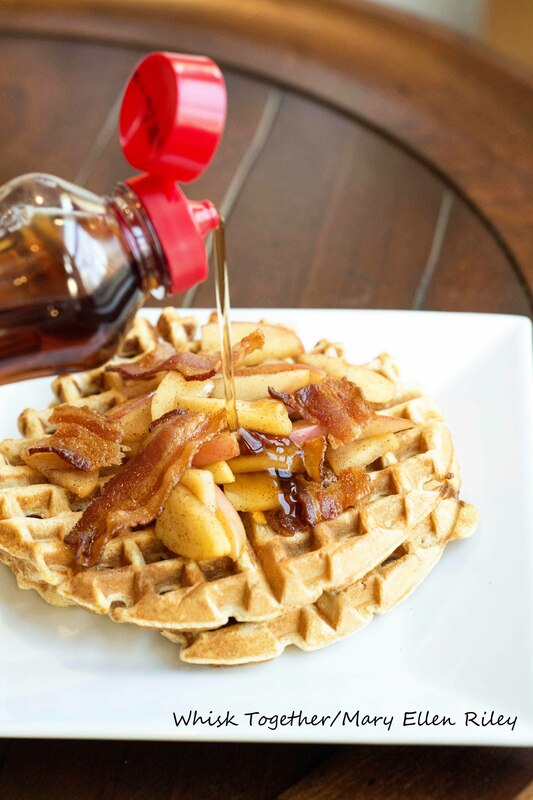 I love fried apples on my waffles and pancakes. 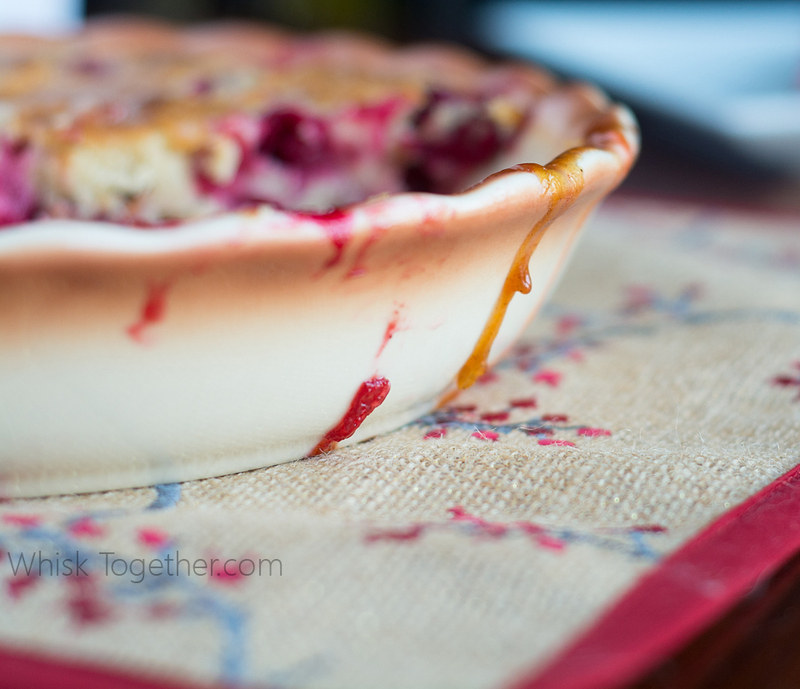 With the bacon, the sweet and salty mixture is outstanding. 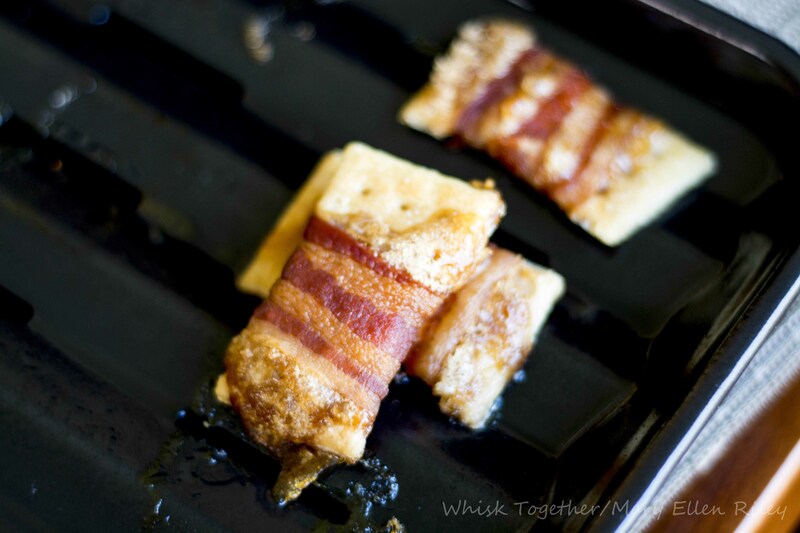 I used a hickory smoked bacon here, but any favorite – even applewood bacon – would be great. Add some sweet maple syrup and you get a very special meal with very simple ingredients. 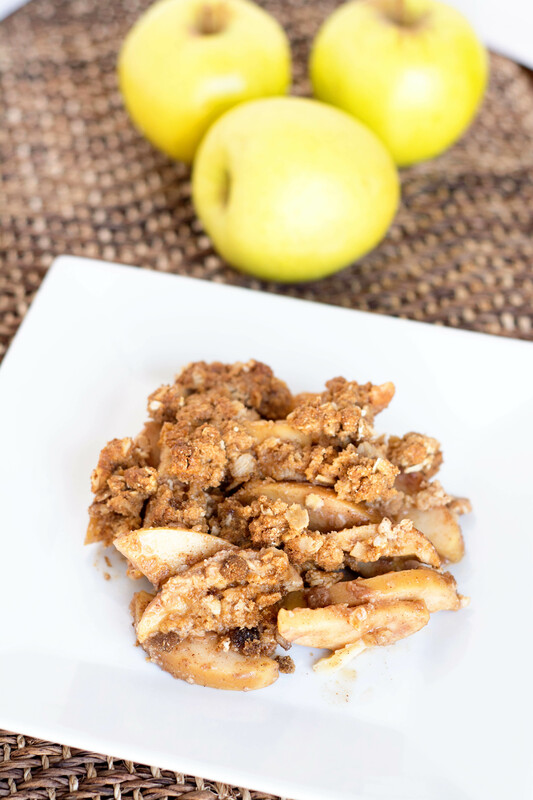 For the apple: Heat a skillet over medium heat - add butter for a regular skillet or not necessary for a nonstick skillet. Once the butter melts, add sliced apple, a couple shakes of cinnamon and brown sugar. Cook for about 10 minutes or until soft. For the bacon: Heat a cast iron skillet over medium heat with bacon. Cook on both sides until crispy - about 10 minutes. Or, bake in the oven at 400 degrees on a broiler sheet or wire rack for about 15-20 minutes. For the waffles: toast in the toaster per the directions on the box or on medium to medium high. 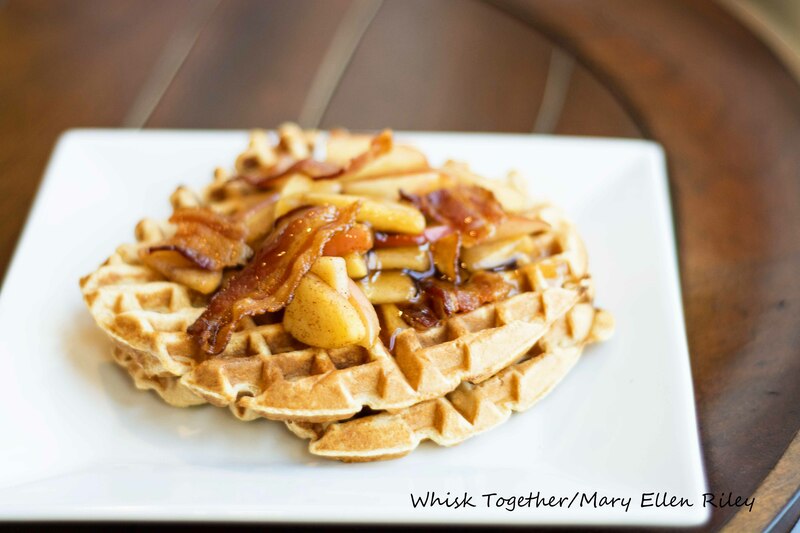 Place toasted waffles on plate, top with cooked apples, bacon and maple syrup. 1. For the apple: Heat a skillet over medium heat – add butter for a regular skillet or not necessary for a nonstick skillet. Once the butter melts, add sliced apple, a couple shakes of cinnamon and brown sugar. Cook for about 10 minutes or until soft. 2. For the bacon: Heat a cast iron skillet over medium heat with bacon. Cook on both sides until crispy – about 10 minutes. Or, bake in the oven at 400 degrees on a broiler sheet or wire rack for about 15-20 minutes. 3. For the waffles: toast in the toaster per the directions on the box or on medium to medium high. 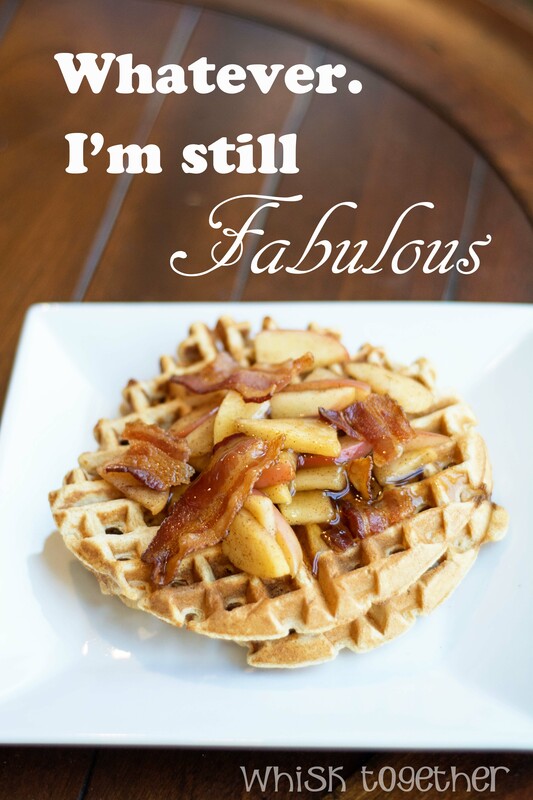 Place toasted waffles on plate, top with cooked apples, bacon and maple syrup. Book Update: I finally finished a book! Good golly it’s been like 3 months. Anyway, I read the book Michael Connely’s “The Gods of Guilt”. It was a typical Michael Connely book – fun, twists and turns, fast paced. If you haven’t read one then start with “The Lincoln Lawyer”. And, no I haven’t seen the movie. But I am dying to see the new Hobbit movie!! 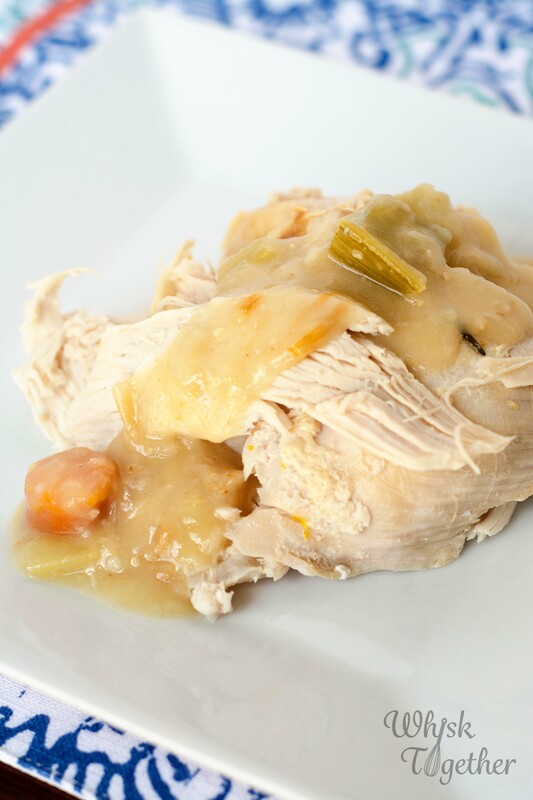 Recipe: I wanted to make the Thanksgiving dressing that we grew up with without the bags or boxes of preservatives. Don’t worry – it isn’t hard! It’s just old, dried out bread. You can’t screw it up. 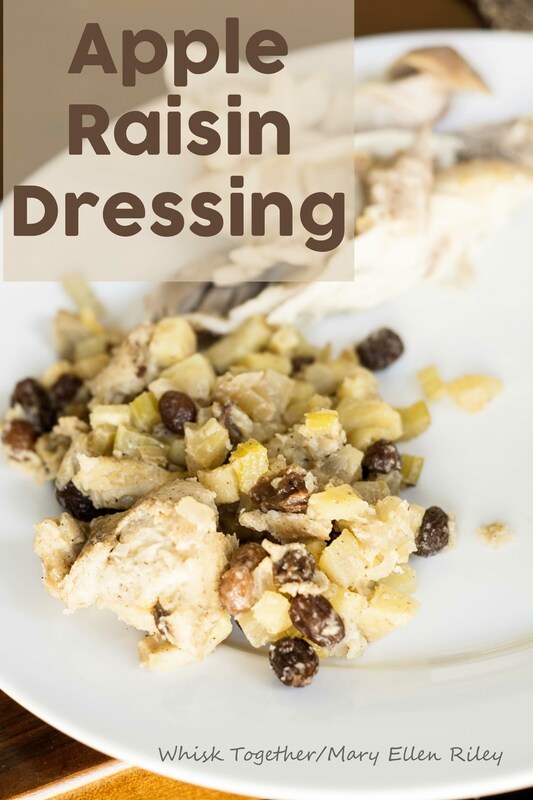 This makes a big batch and transports well to take to a dinner. It was almost all gone at the end of the day, so it was good! 1. Preheat oven to 350 degrees if baking and serving immediately. In a large pot, heat the butter over medium heat. Add onion, celery and apples. Cook until soft – about 5 minutes. 2. 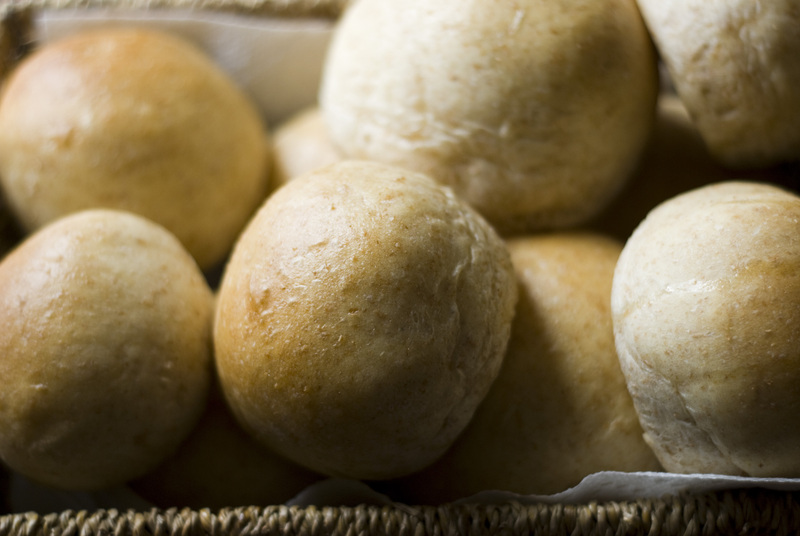 While that cooks, place bread cubes in a 9×13 casserole dish that has been sprayed with cooking spray. 3. 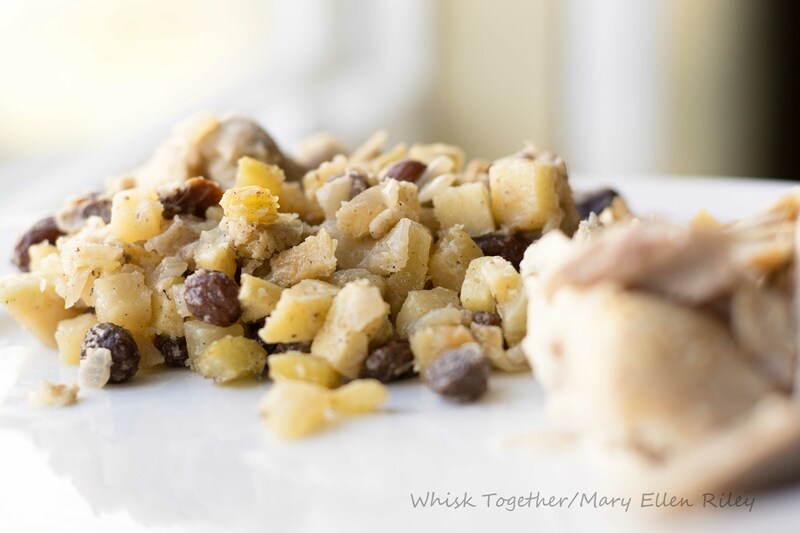 Back to the pot: Add raisins, salt, sage, thyme and pepper to the butter mixture. Heat up for 1-2 minutes. 4. 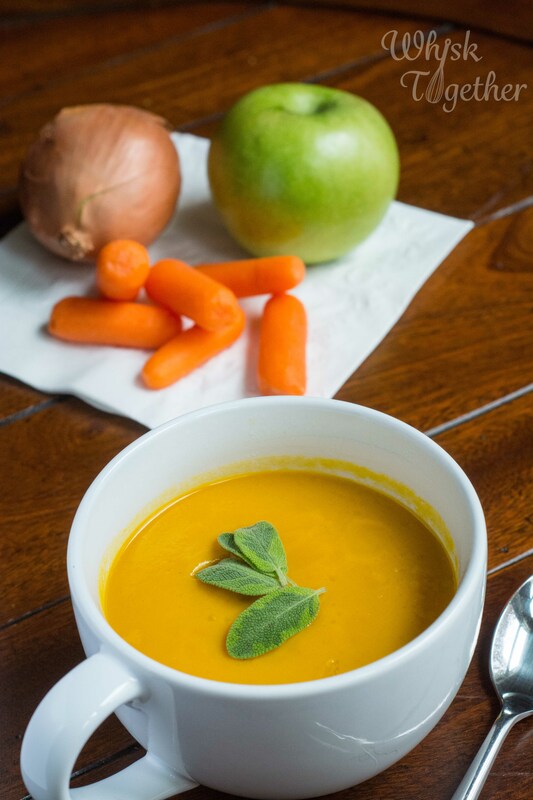 Add the broth a little at a time – start out with 1 and 3/4 cups. Stir that in and pour over your bread. 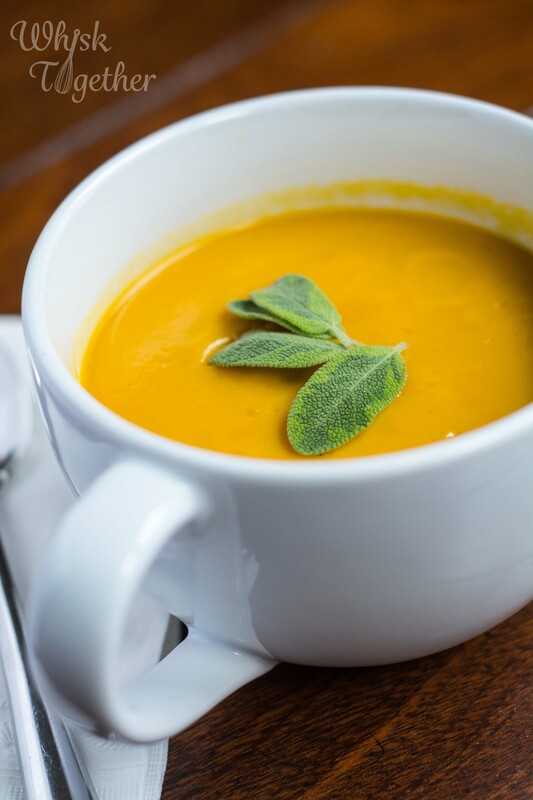 If it looks like everything has been coated, hold back on the broth. If it looks dry, add a little more or reserve for serving, too. A few times I added all 2 cups of the broth and thought that it was a little too much in the end. 5. Bake at 350 for 30 minutes covered with foil. Bake another 15 minutes uncovered. OR After assembly, simply cover and refrigerate until ready to eat the next day. I never make this on Thanksgiving. I make it the day before in order to free up the kitchen and have a dish ready to just place in the oven.